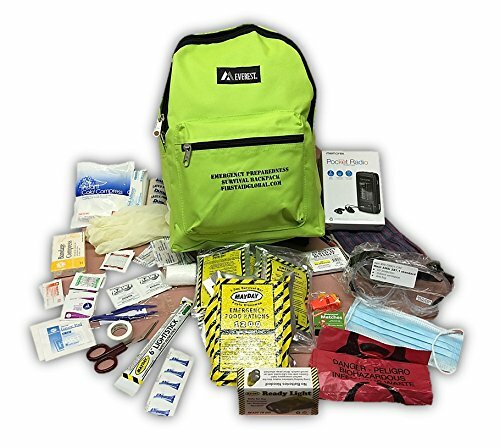 First Aid Global’s experience in Earthquake Country produced this popular Emergency Preparedness Survival Backpack. More than 10,000 sold! Extra roomy bag so you can throw in tennis shoes, sweat pants, and additional items you see fit. Buy one for each family member, each car, every employee.